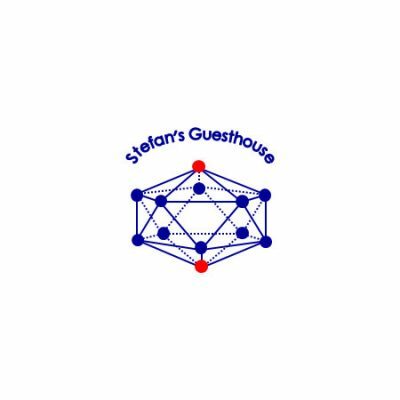 Stefan Guesthouse is located in the heart of Jomtien just south of Pattaya. 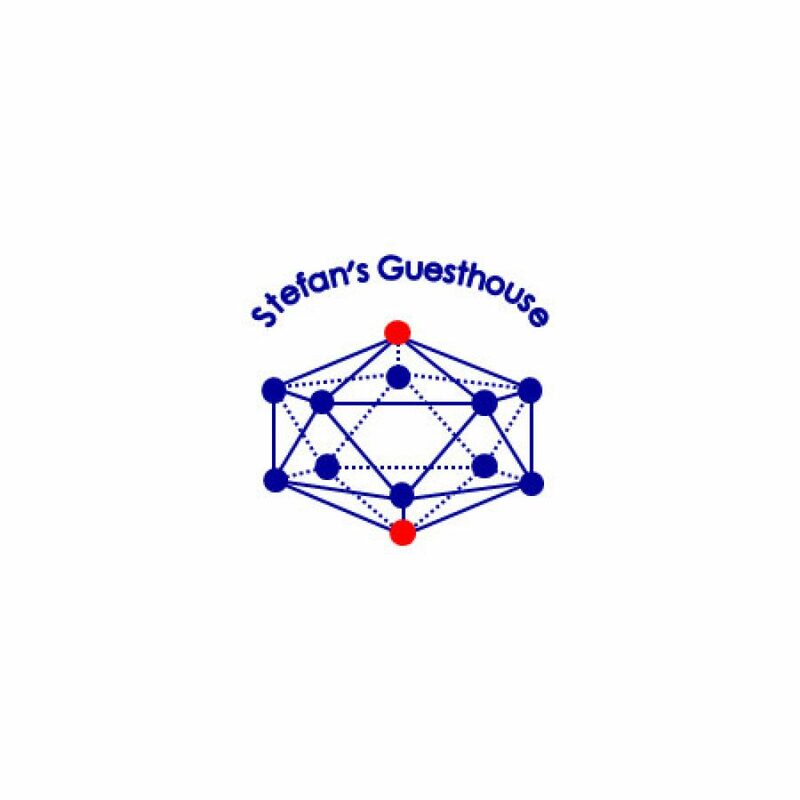 Our small hotel has rooms for rent and most of multi-star hotels’ facilities such as restaurant, free internet access, roof terrace, minimart, and a spa unit with beauty salon, foot oil and Thai massage. We also have a number of parking places for our customers. ​In Jomtien-Pattaya it is good weather even during the the low season in Phuket and other tourist destinations on the west side of the Malay Peninsula west of the Gulf of Thailand. ​For our room customers we can arrange golf. There are about 20 golf Courses within less than 1 hour´s car drive from Jomtien.